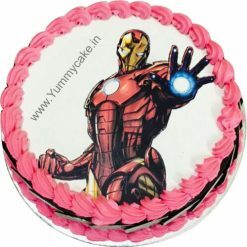 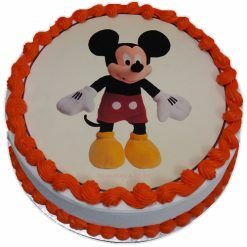 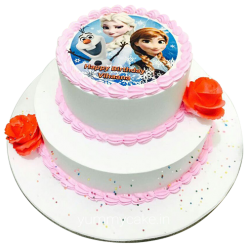 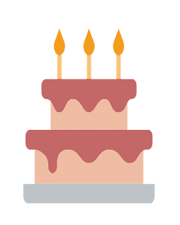 Available an amazing collection of themed cakes and birthday cakes for kids only at YummyCake. 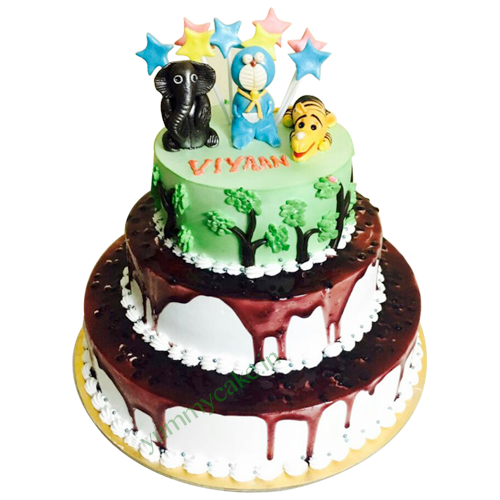 You can book this 5kg jungle themed cake with blueberry flavor for your little one on his first birthday and give him a pleasant surprise. 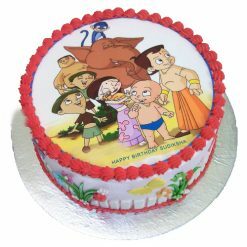 Its all in one cake with great taste.